While the summer is a time for fun and relaxation, we don’t want your student’s learning to stop until they return in the fall. To help combat summer learning loss, Alsea High School is implementing a summer reading program for all incoming 9th, 10th, 11th, and 12th graders. We are joining the many other high schools around the state implementing summer reading programs to encourage our students to actively use their minds and become lifelong learners. Each high school grade level has a reading assignment. Please help your child choose a summer reading book that interests them from the suggested reading list. Books can be rented at the County Library or new/used books can be purchased from businesses such as Browser’s Books or Amazon.com. 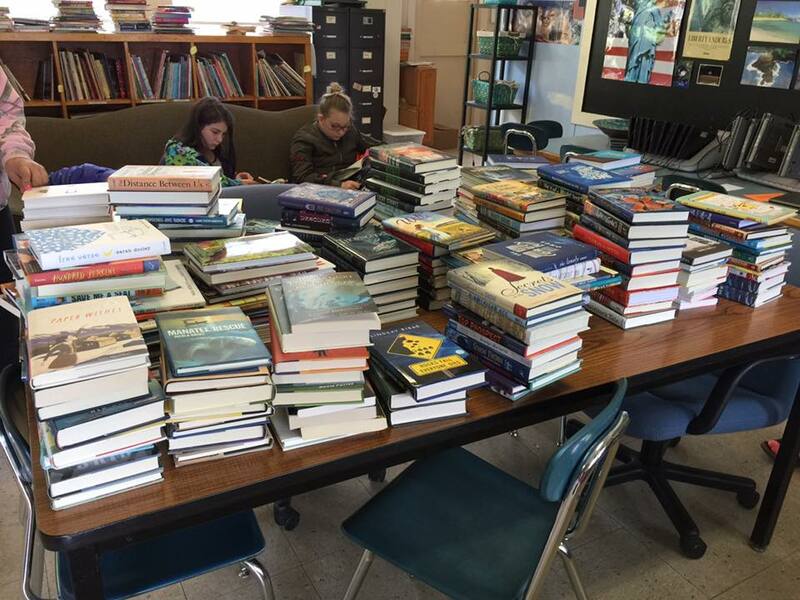 Students can also borrow books from Ms. Terriere’s classroom library before summer break. We hope that you will join us in this important effort and assist your child in becoming a Wolverine Reader!